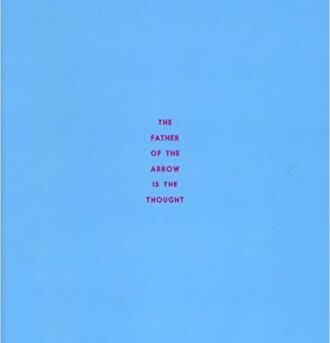 A consistent sense of wonder laced with consequence looms throughout the body of Christopher DeWeese’s vivid second collection of poems, The Father of the Arrow is the Thought. Kent Shaw reviews. Where inside the speaker does love poetry come from and what becomes of love when it can no longer be professed? 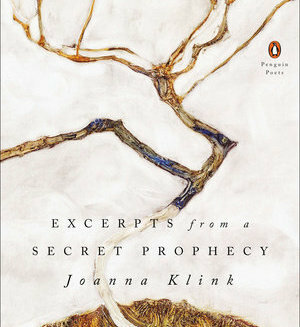 Kent Shaw reviews the latest book of poetry from Joanna Klink. 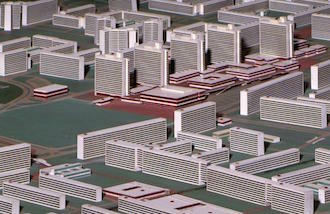 A contemporary relative to Italo Calvino’s Invisible Cities, Donna Stonecipher’s Model City threads the idea of a multiplicity of place into one immense Model City. Kent Shaw reviews. 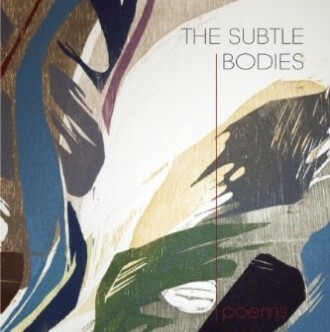 Kent Shaw reviews the showering aliveness of James McCorkle’s newest collection of poetry. 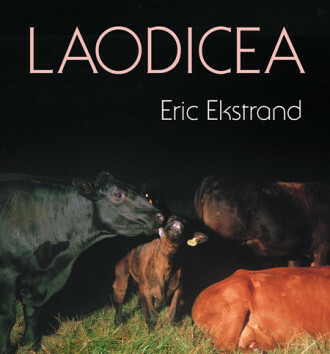 Kent Shaw dives through the multiple abstractions and lyricism of Eric Ekstrand’s Laodicea.